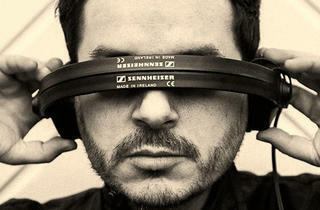 London-based, Mexico-born producer Beto Cohen is Betoko. Signed to Wow! 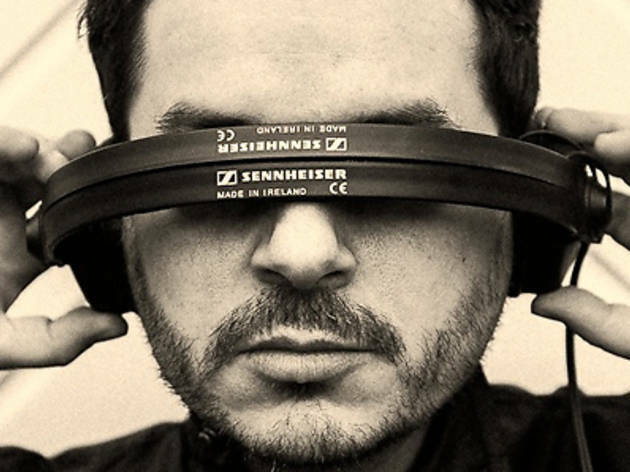 Records, the label of Amnesia Ibiza resident DJ Mar-T, he’s had his music featured in eclectic places, ranging from TV show CSI to Madonna's Sticky N Sweet Tour. Aldrin and Jeremy Boon support his debut show here.